This camper style cap has a low profile and nylon strap clip closure. Comfortable and classic! 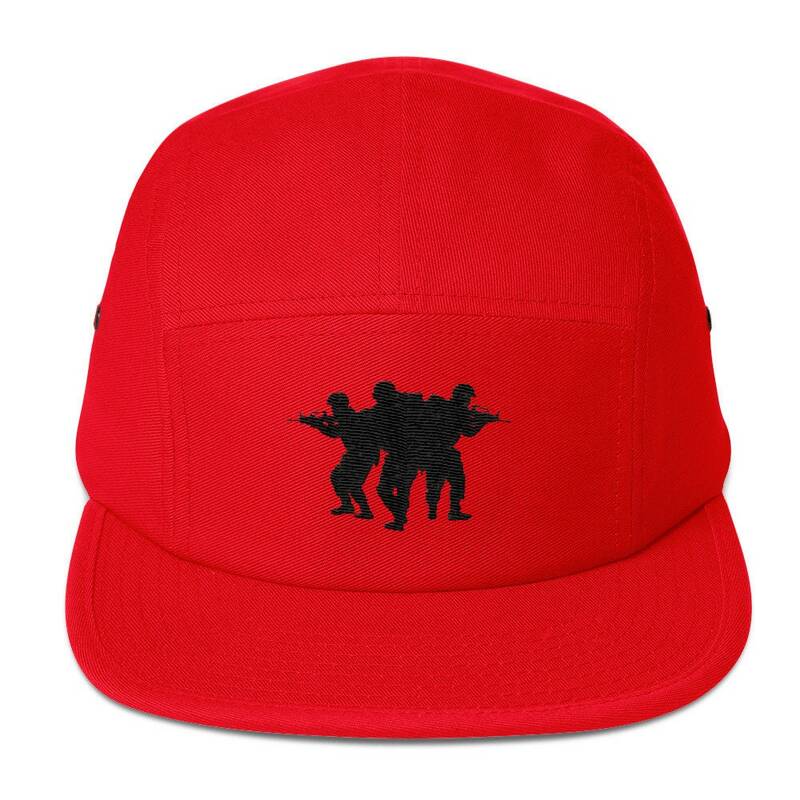 Available in four colors...camouflage pattern with embroidered army soldiers, khaki, Grey and red.